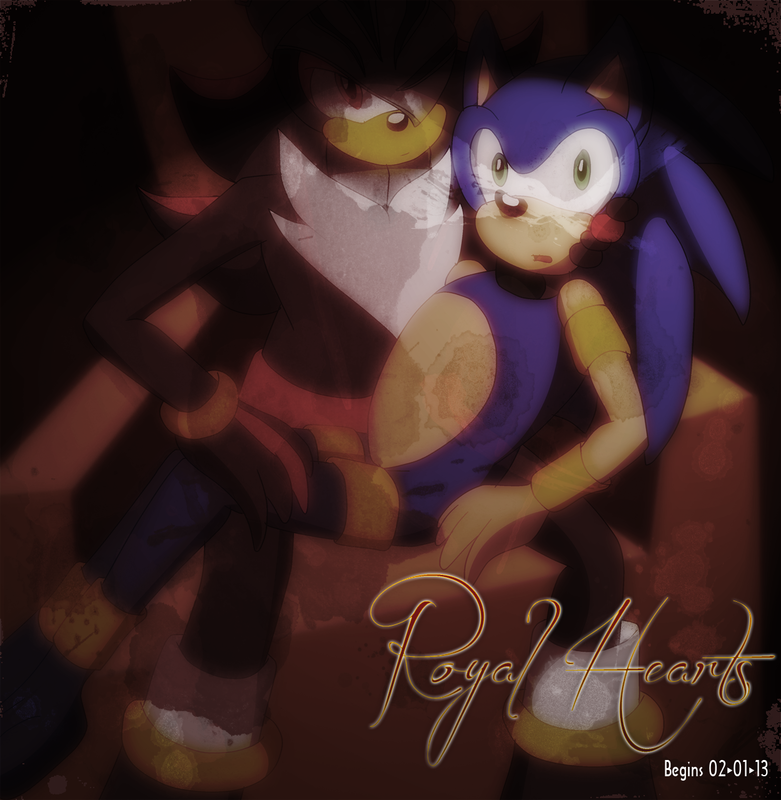 Teaser for ROYAL HEARTS, the 2013 title for Kingdom of the Wind, a SatBK x Shadow the Hedgehog doujinshi. I was fighting with Manga Studio BADLY on inking this. The lineart came out pretty bad. Photoshop makes everything better. This is gonna be good! I just know it! you just know this now, but me i know this more then 2 years ago.